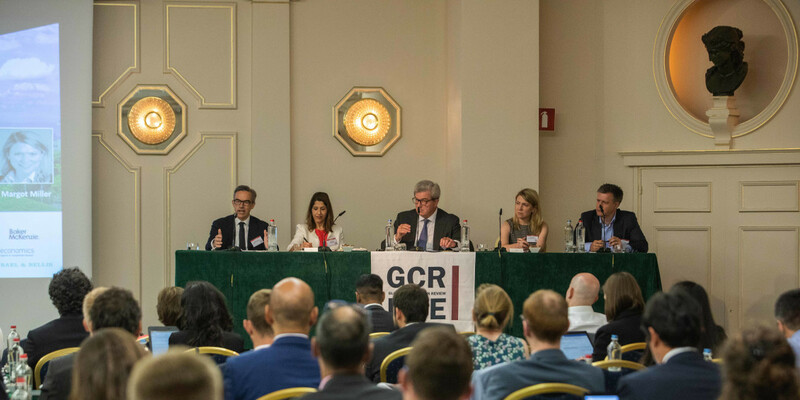 In the wake of having a fine voided for breach of defence rights, the European Commission is unlikely “for the time being” to adopt staggered hybrid settlements, a leading expert has said. The European Commission has become increasingly reliant on merging companies’ internal documents to substantiate competition concerns, lawyers and economists have said. The European Commission’s recent decision not to fine Gazprom for abuse of dominance was consistent with the agency’s punishment of Google or Qualcomm, a senior official at the EU competition watchdog has said. 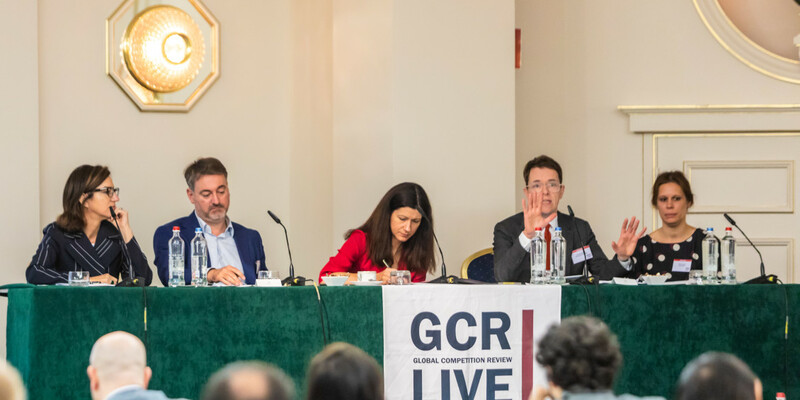 European competition authorities need to enforce against companies’ premature integration and have not been too heavy handed in their approach to gun jumping, a European Commission official has said. Even after the European Court of Justice’s ruling in Intel indicated that loyalty rebates may not cause anticompetitive foreclosure, companies should still be aware of how their internal documents explaining the rationale for such discounts will be seen by enforcers and courts. 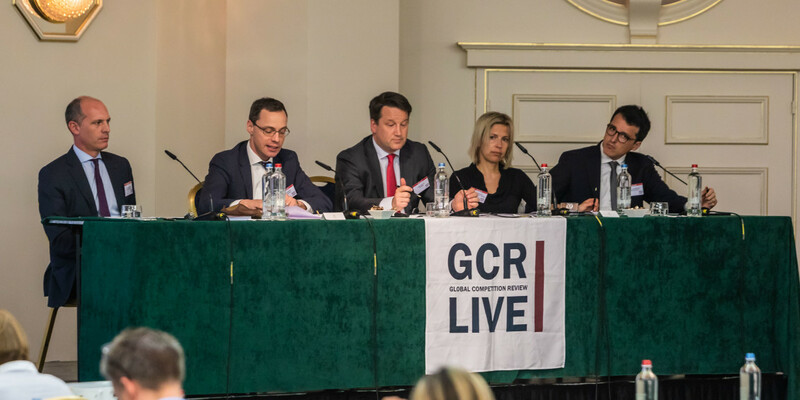 A European lawyer and former litigator at the US Department of Justice has said that given how cartels operate, whistleblowers should not first have to go through an internal reporting system at their companies when reporting evidence of potential antitrust offences. 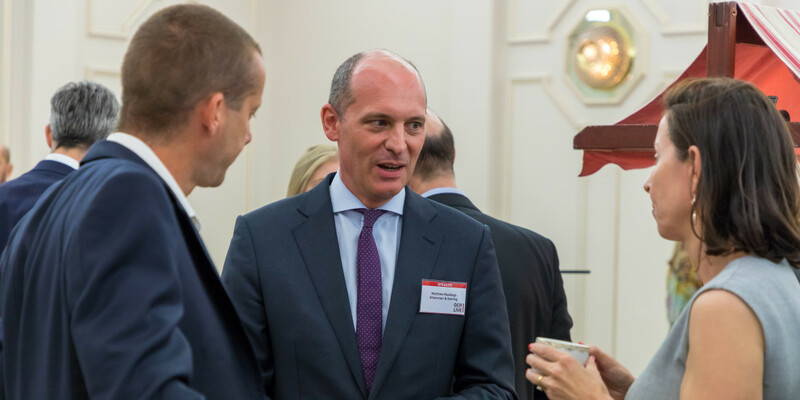 John is a partner in Freshfields Bruckhaus Deringer's antitrust practice and works out of Brussels and London. 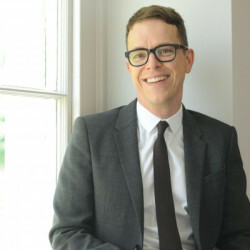 He is also a former head of the group’s global practice. 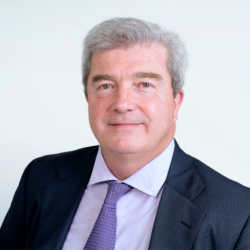 John founded the Brussels office in 1989 and was managing partner for 10 years. Clients turn to John when they need a competition lawyer who gives authoritative antitrust advice at the highest level. 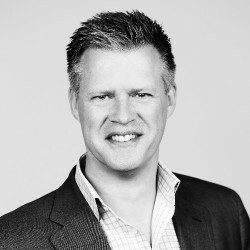 He is an experienced strategist who understands the culture of competition agencies in Europe and elsewhere. 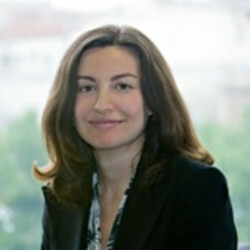 Bojana Ignjatovic is a Partner based in the London office of RBB Economics. 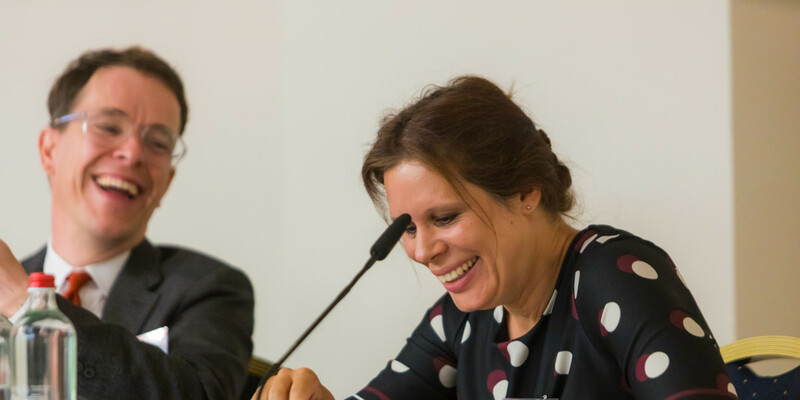 Bojana has more than fifteen years’ experience as an expert in competition economics, in both private and public practice. She has advised on a large number of high-profile cases before the European Commission and many national domestic authorities, in particular in the UK. 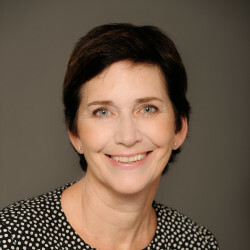 Melanie Aitken is the Managing Principal of Bennett Jones (US) LLP, which carries on the practice of Canadian law in Washington, DC, in association with Bennett Jones LLP. 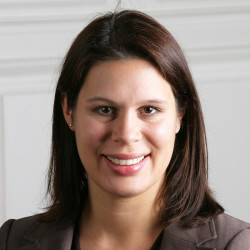 She is also co-chair of the competition and foreign investment practice of Bennett Jones. 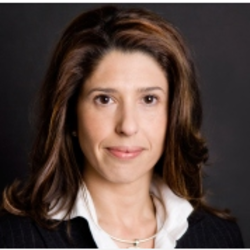 Dr. Bagci has 20 years of experience advising on the economics of competition, regulation and damages assessment. 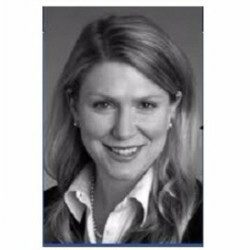 She has provided economic analysis for clients throughout in-depth competition and regulatory investigations and in commercial litigation and international arbitrations. 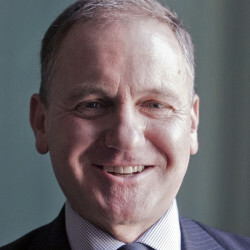 Christian advises and litigates on a broad range of employment and pension law matters. 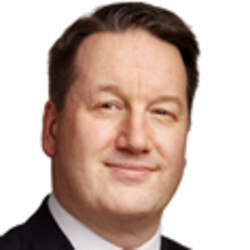 He has particular expertise and experience in the areas of workforce restructuring, the optimisation of employee benefits and occupational pensions, employment issues relating to business reorganisations (outsourcing and M&A), the employment of directors and executives, employee representation and (European) works councils, collective bargaining, multi-jurisdictional employment matters and employment discrimination. 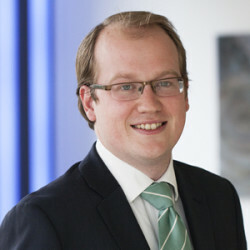 Daniel Beard is widely regarded as one of the Bar’s leading specialists in competition, EU, regulatory and public law. He is noted as a “first rate” advocate. 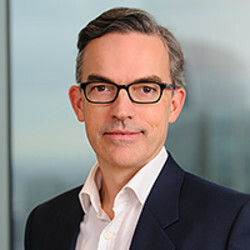 Alastair is a partner in the firm’s antitrust practice. 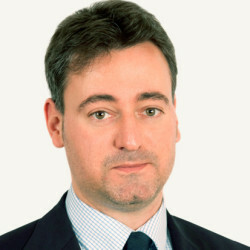 Based in London, he also spends time working in Brussels and had previously worked in Washington DC. 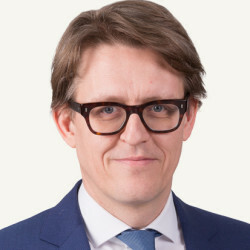 He advises on all aspects of EU and UK competition law, appearing before EU and national regulators and courts, and regularly leading complex cross-border transactions and investigations. 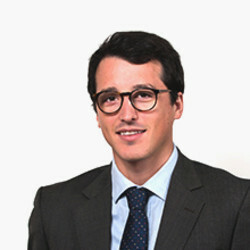 Joan de Solà-Morales is a Partner based in RBB’s Brussels office. 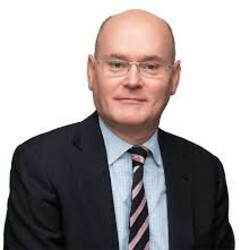 He has extensive experience in the economic assessment of mergers, having advised on multiple Phase II investigations before the European Commission, raising horizontal, vertical and conglomerate concerns. 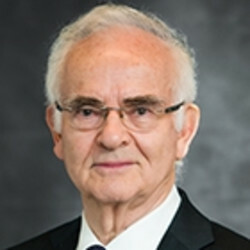 Götz Drauz is a member of the Firm’s Antitrust Group. 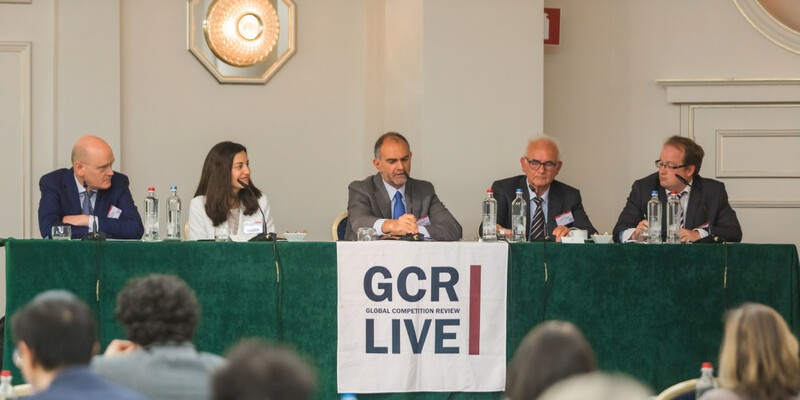 His practice focuses on EU and German competition law. 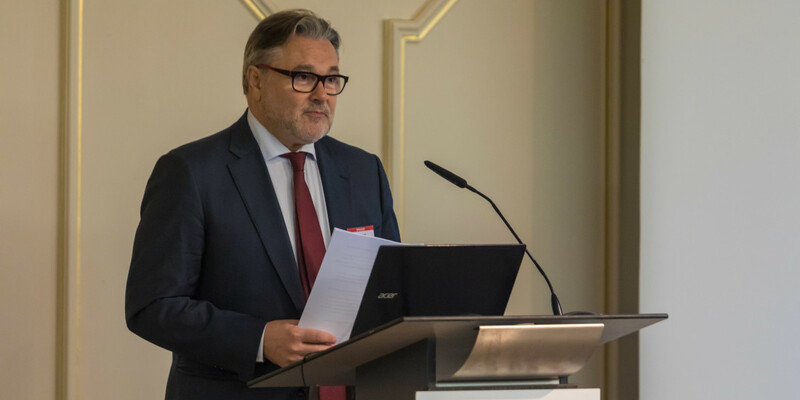 Prior to entering private practice, Mr. Drauz spent 25 years with the European Commission, most recently as the Deputy Director-General for Competition and previously as the head of the Merger Task Force. 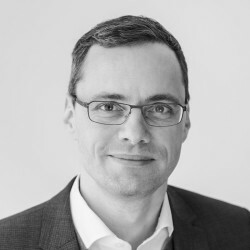 Philipp Girardet advises on a broad range of EU and UK competition law, competition litigation and regulatory issues across a broad range of industry sectors, including retail, consumer, e-commerce, financial services, telecoms, defense and transport. 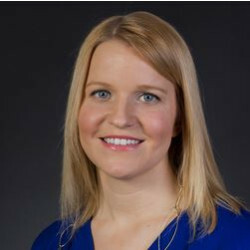 Helen Gornall is Director Competition Law at Akzo Nobel N.V. in Amsterdam. 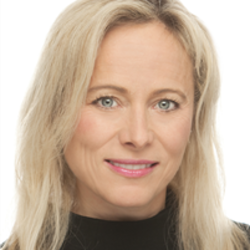 She is responsible for competition law and merger control matters globally across all decorative paints and performance coatings businesses. 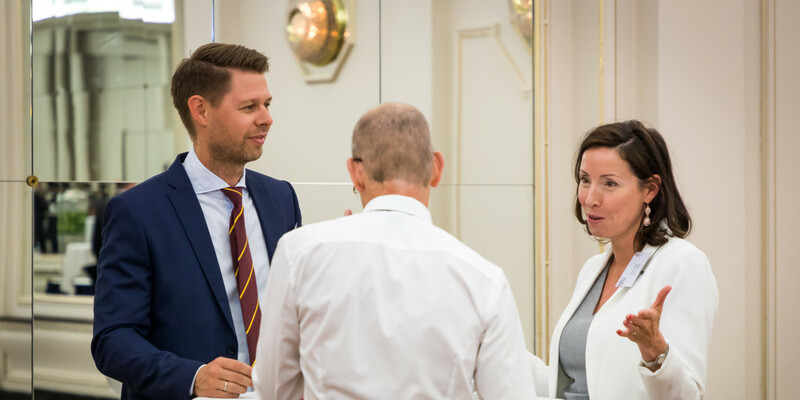 Dorothy Hansberry-Bieguńska offers unparalleled experience and perspective having worked as a lawyer and senior executive on both sides of the Atlantic. 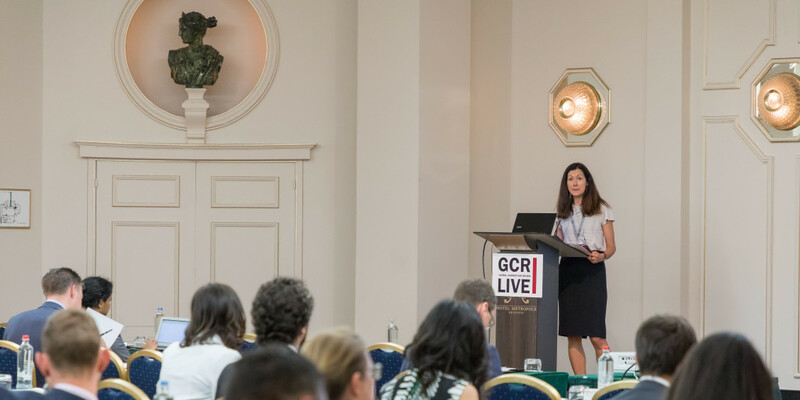 She understands the outlook of regulators from her experience as a senior litigator in the US Department of Justice's Antitrust Division and as an advisor to several Competition Authorities in Central Europe. Anna has a broad competition practice, including advising on mergers, cartels and market investigations. 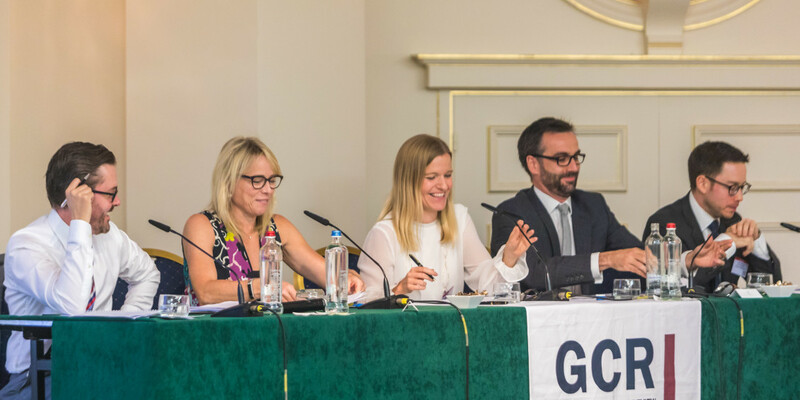 She has dealt extensively with the EU Commission and the UK competition authorities, as well as other regulators around the world. 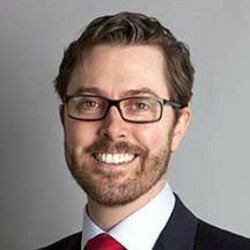 Creighton Macy has extensive experience representing clients in a wide variety of antitrust matters, including mergers and acquisitions, investigations by the United States Department of Justice and the Federal Trade Commission, private litigation, and counselling on issues such as antitrust compliance. 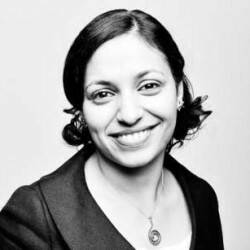 Specialising in all aspects of business crime with extensive experience in cartel defence work, Jasvinder is well versed in complex extradition proceedings and is particularly renowned for her successful handling of Interpol red notices. 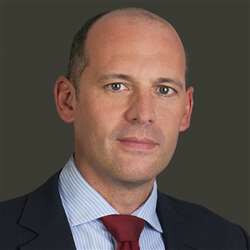 Matthew Readings is Global Antitrust Practice Group Leader and Head of the London and Brussels offices. 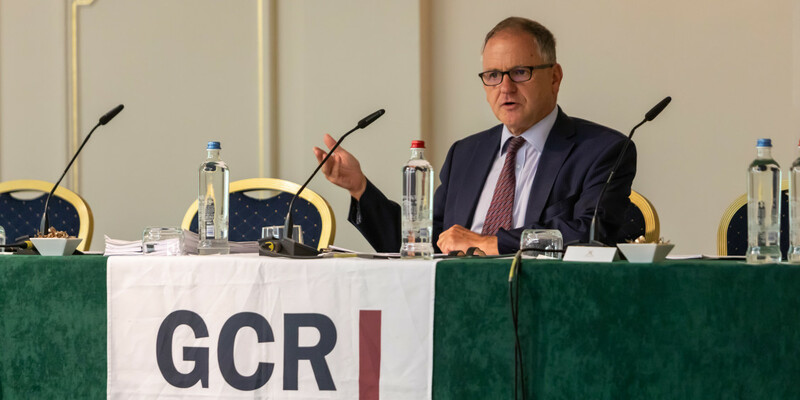 He splits his time between Brussels and London and focuses on EU and UK competition law, including transactional and behavioral/contentious work. 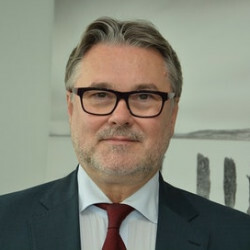 Jürgen is co-head of the global Antitrust practice. 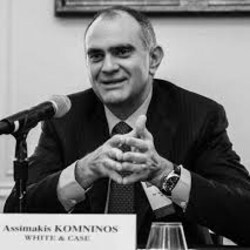 He has extensive experience advising clients on complex international, EU and German cartel, merger control, and abuse of dominance cases. 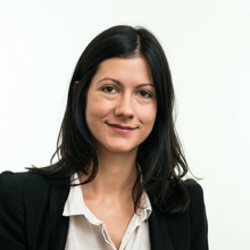 Patricia Vidal is a lawyer in the Madrid office of Uría Menéndez. 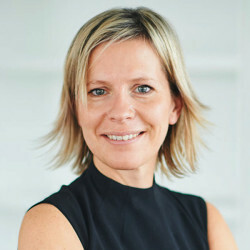 Patricia joined the firm in 1996, spent nearly three years in the Brussels office, and became counsel in 2008 and partner in 2015. 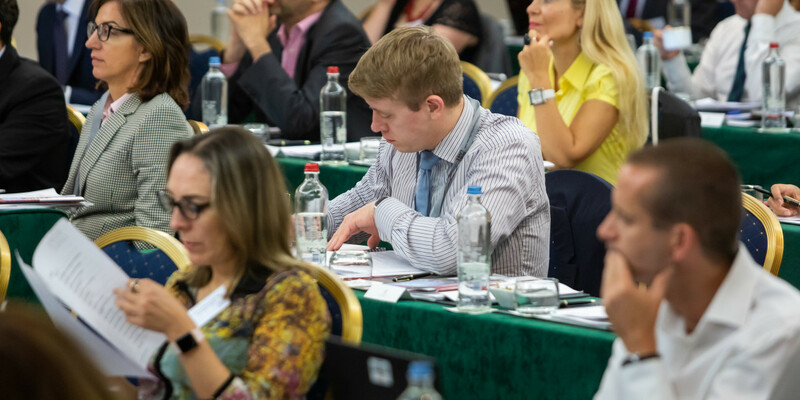 Her practice focuses mainly on EU law and on EU and Spanish competition law. 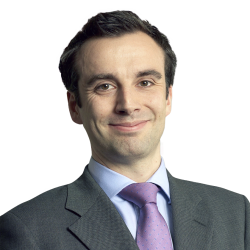 James Webber is a partner in the Antitrust practice in Brussels and London. 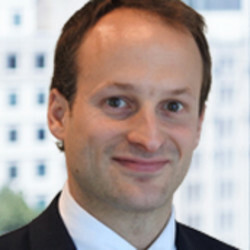 He focuses on EU and UK antitrust law. 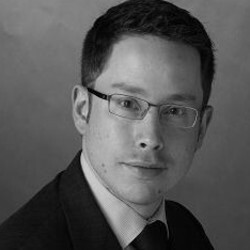 James’s competition practice and experience are very broad covering merger control, behavioural competition, State aid and litigation. 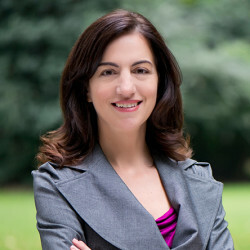 Elena Zoido is a Senior Vice President at Compass Lexecon, based in Madrid. She holds a Ph.D. in Economics from Harvard University and an M.A. in Economics and Finance from CEMFI. 15.30: Compliance – what is now best in breed? 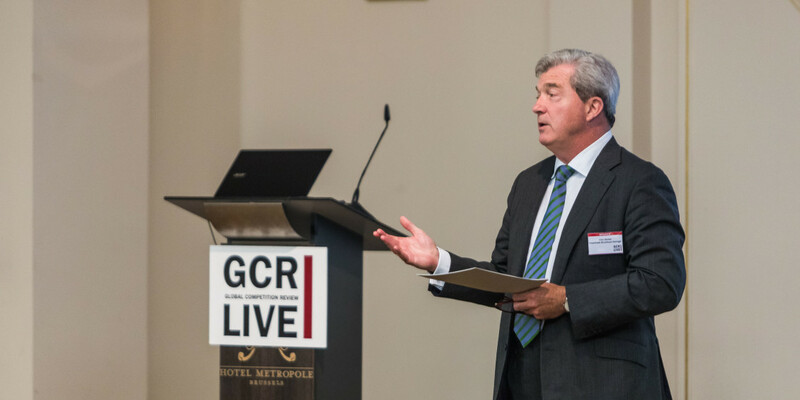 What are the newest techniques and approaches to improve compliance globally? What can be learned from Reg Tech? 16.50: Deal breaking or mischief making: are non-horizontal theories of harm in mergers back with a vengeance? In Europe, unlike in the US, the number of cases raising primarily non-horizontal concerns has been on the rise. Does this reflect renewed vigour in relation to non-horizontal theories of harm? How easily can the parties dismiss these concerns with reasoned representations? And what remedies might the regulators expect and accept? 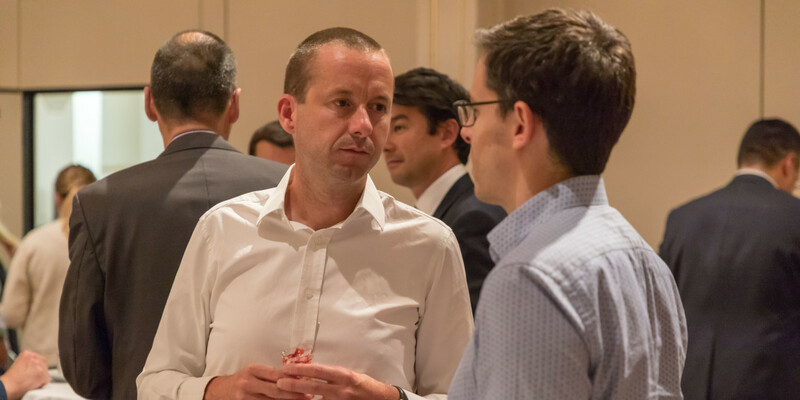 We will discuss these and other issues with particular discussion on key cases from the past year, including Qualcomm/ NXP, Essilor/ Luxottica, and Rockwell Collins/ BE Aerospace. As the dust settles on the Intel judgement, what is the regulators’ approach to exclusionary pricing conduct? What role for economic evidence? And how should dominant companies price to run the gauntlet between the risk of excessive price abuses on the one hand and exclusionary ones on the other? 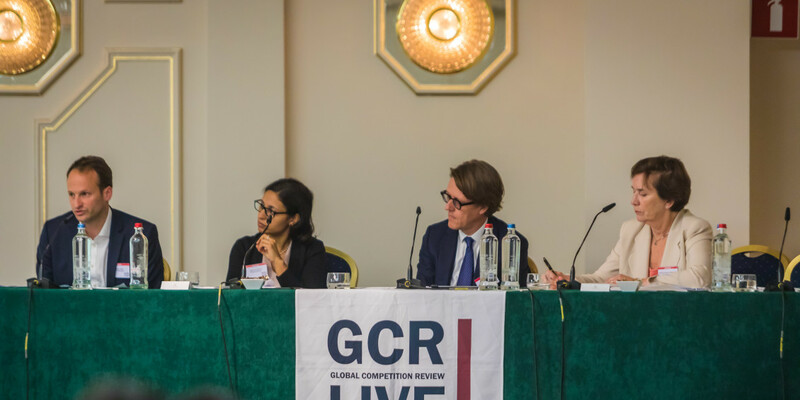 For companies under investigation, estimates of likely fines are of critical importance, so what can we glean from established practice by the Commission and by national regulators? The challenge for this panel: so, how exactly should one estimate the likely fine?